AT SERV INTERNATIONAL, WE ARE ALL ABOUT GIVING PEOPLE THE OPPORTUNITY TO SEE AND EXPERIENCE LIFE IN A WHOLE NEW WAY. Mission: We use food as a platform to share the love of Christ. Vision: To physically and spiritually feed people and develop stronger communities in some of the most remote regions in the world. How: SERV has used food as a platform to share the love of Christ since 2000. For the past 18 years, SERV has kept its focus on food, but it has led to so much more. 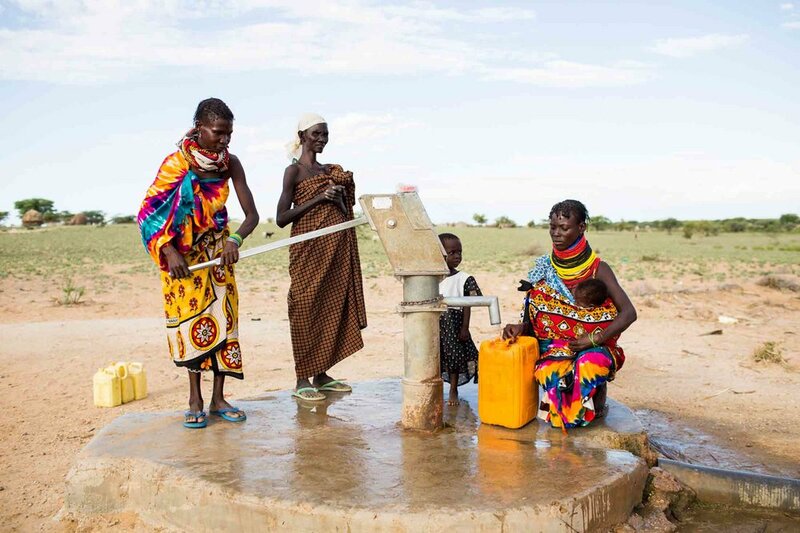 We build relationships with people who live in some of the most extreme conditions on the planet, and we keep going back, providing clean water, shelter, education, protection from human trafficking and so much more. 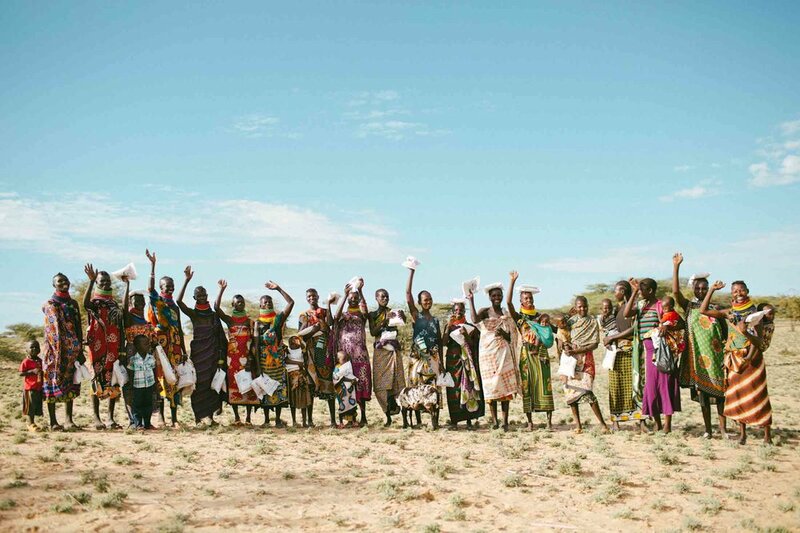 We invite you to join us on a mission trip to personally experience life in a whole new way. You will never be the same after traveling with us to the ends of the earth and beyond, serving others in need and reaching the lost. Don't want to travel that far? You can sponsor a child at our House of Hope orphanage, volunteer with us or become a partner or underwriter to help us further our reach. There are so many ways you can make a difference. You can start today! Steve Kasha established teams going to Mexico each year to construct churches and outreach centers as an individual through his local church. Led mission team to the jungles of Venezuela where the vision for SERV was given. Steve took multiple trips over a two year period that worked hand in hand with the Yukwana Tribes along the Orinoco river a tributary of the Amazon. SERV International was incorporated as a non profit 501(C)3 out of Canton Georgia. Steve Kasha listed as founder of organization. Continued to lead mission teams to various locations around central Mexico through SERV International. Established and built multiple churches and outreach centers over this time period. In June of 2002, SERV built, established and staffed its own outreach center in Monterrey Mexico called “Pan de Vida” or Bread of Life, which continues today as an every day working ministry under the leadership of Gonzalo Guardiola. Was on the ground 24 hrs after Hurricane Katrina hit and continued to have an everyday presence through SERV for 5 weeks. Led mission trips to Botswana Africa and Russia to try and establish outreach centers in each country. Both countries became very difficult to navigate and SERV agreed as an organization to put them on hold. SERV International led multiple teams to the city of Puerto Plata on the northern end of the Dominican Republic. Established “Tent Projects” which was a 3 day program of meeting basic needs of the people through dental, medical and food outreaches to earn the right to preach to and pray with them at night. SERV took its first exploratory trip to Kenya, Africa with roughly 10,000 meals in army duffle bags for distribution to those in need. Continued to take multiple teams back to Kenya over this time period, along with bringing food on each trip to distribute. Roughly eight trips were taken during this time frame. Millions of meals were distributed. 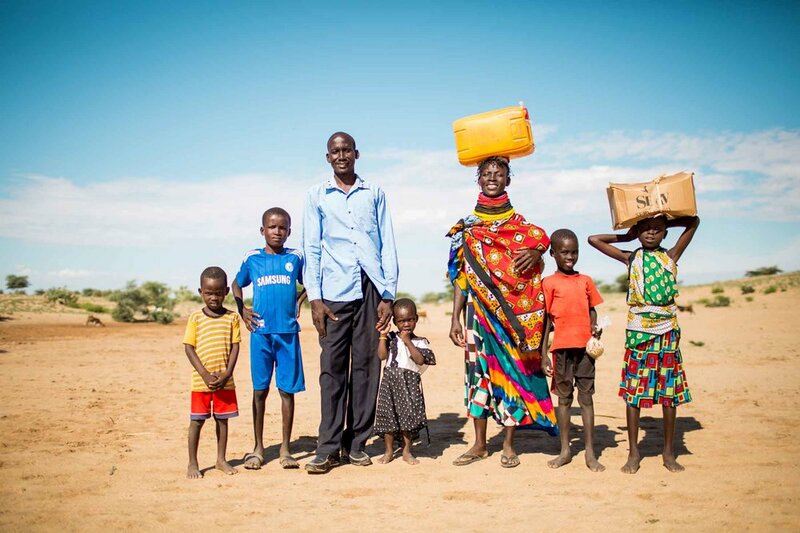 The House of Hope orphanage was established in the Northwest corner of Kenya near Sudan, Ethiopia and Uganda in the Turkana region near the town of Lodwar. SERV International established food outreach programs along with life skill programs to those who are desperately in need in the country of Cambodia. Cambodia established as a new outreach center as SERV continues to send teams to help their people in desperate need. 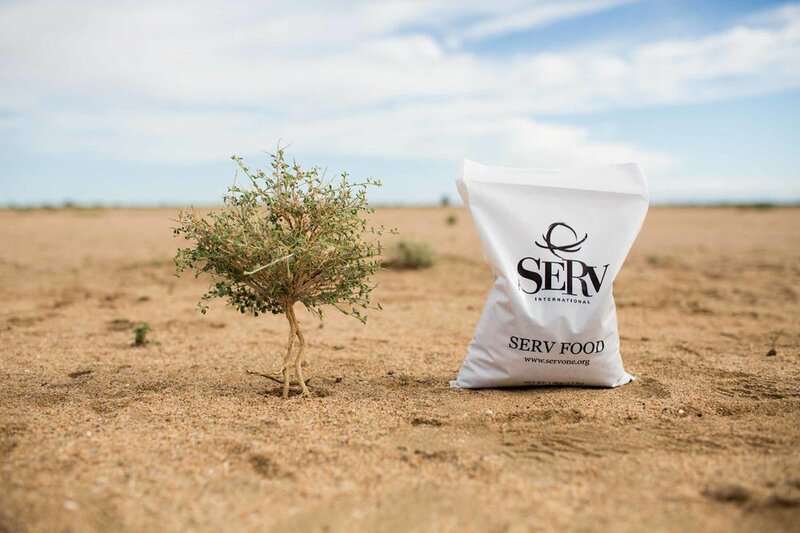 SERV International has always wanted to make a local impact, so SERV FOOD LOCAL was created to build stronger communities and feed those in need, both spiritually and physically. As it always is at SERV, it's more than food for our neighbors in the northern metro Atlanta area.